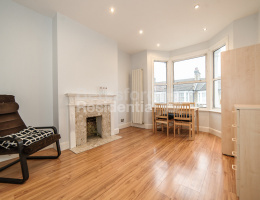 Beresford Residential, Camberwell's leading independent estate agent, are delighted to offer this newly refurbished three bedroom, two bathroom apartment located moments away from Peckham Rye. 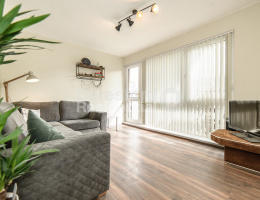 Beresford Residential, Camberwell's leading independent estate agent, are delighted to offer this modern two bedroom apartment next to Burgess Park. 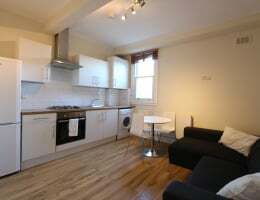 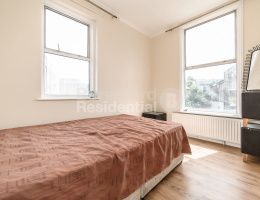 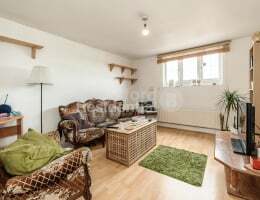 Beresford Residential, Camberwell's leading independent estate agent, are delighted to offer this fantastic two/three bedroom flat moments away from Queens Road Peckham station. 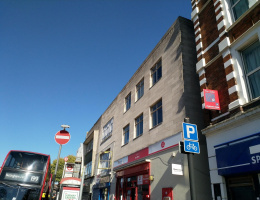 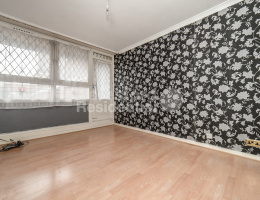 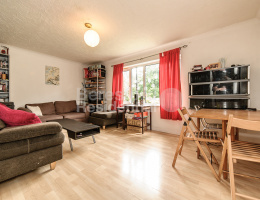 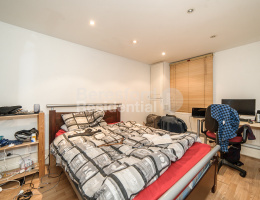 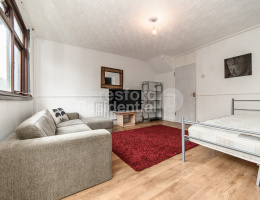 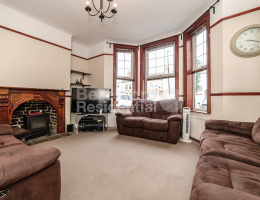 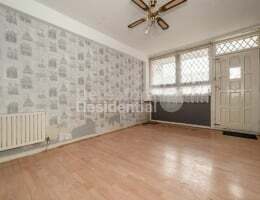 Beresford Residential, Camberwell's leading independent estate agent, are delighted to offer this fantastic one bedroom flat with great transport links to the city.